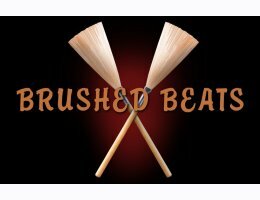 Brushed Beats is a collection of over 1200 loops and 500 one-shot hits tastefully played and creatively arranged to allow you, the musician, the flexibility to build extremely realistic rhythm foundations for your productions. 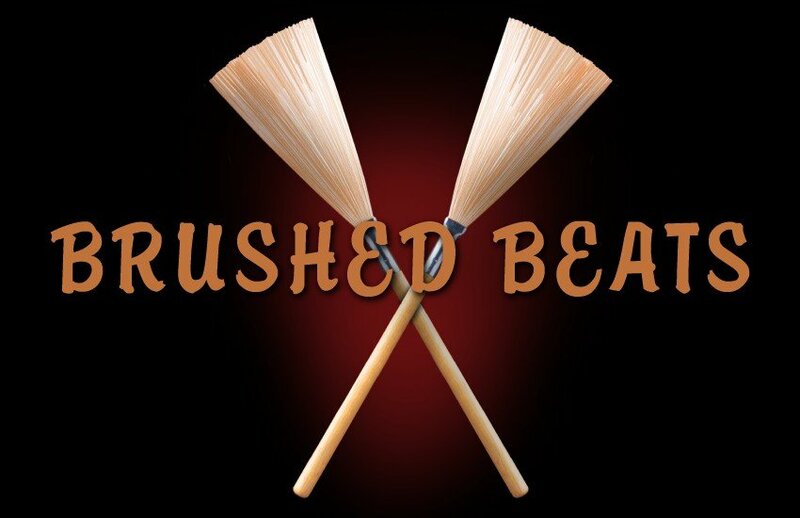 Many different makes of brushes were used in order to get a wide palette of sounds for rock, pop, R&B, acoustic, country or any other crossover genre. Brushed Beats' tempo-based 'song' style organization makes it easy to assemble tracks with a variety of creative elements that augment the primary loop patterns: fills, intros, endings, and solo sections that blend seamlessly and bristle with energy and life. Even better, each 'song' type is presented in multiple mixes, making skilled use of compression, EQ and reverb to give each mix its own sonic stamp. Add to that 'multimic' loops that let you isolate the snare and kick drums, and plenty of shuffle, 6/8 and 12/8 grooves, and you have a collection that goes far beyond the ordinary to create a rhythmic palette of rich versatility.